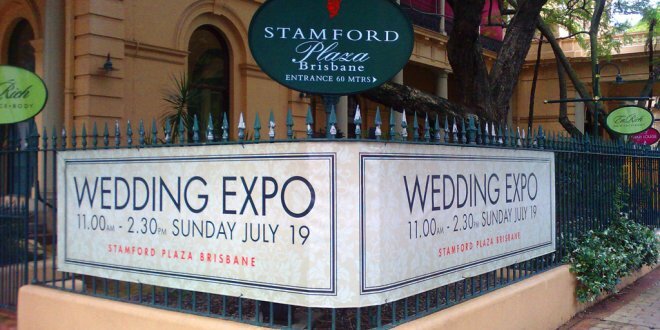 Large format signage are an excellent way to attract the attention of passers-by that would not naturally look in that direction. 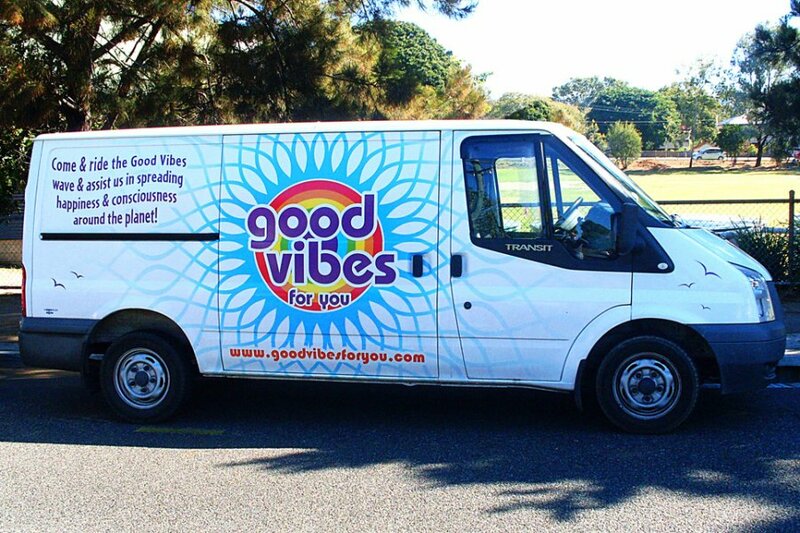 In doing so, the person is then made aware of the business and building, the advertised message that is conveyed and associates the business with the wow-factor feeling. 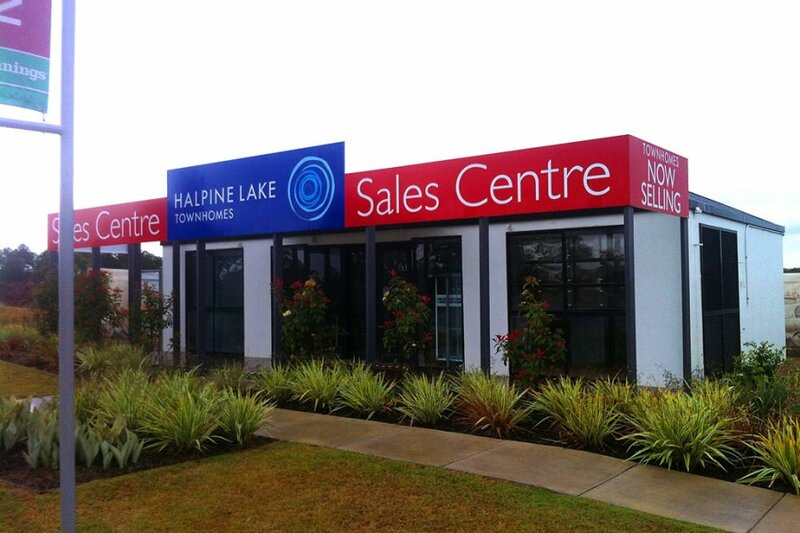 Impressing potential customers and business partners with large format signs is an exceptional way to make a great first impression. 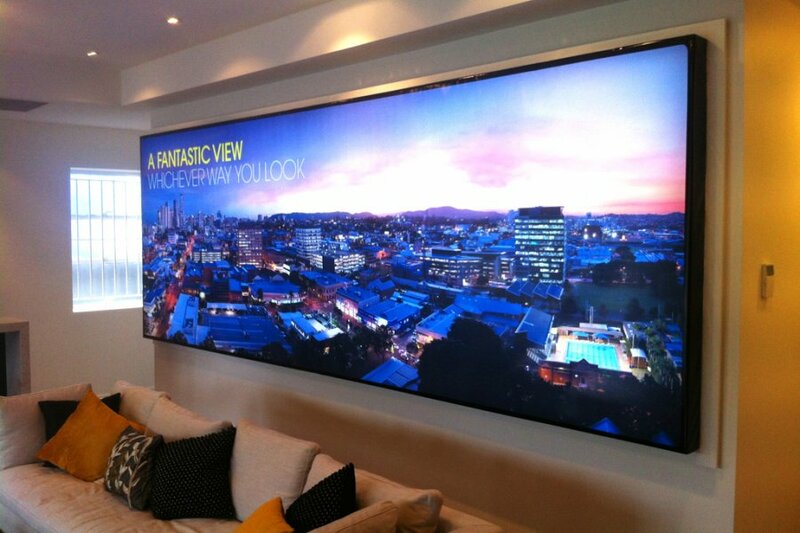 This large feature piece will stand out above the rest, stick in the memory of people and not forgotten. 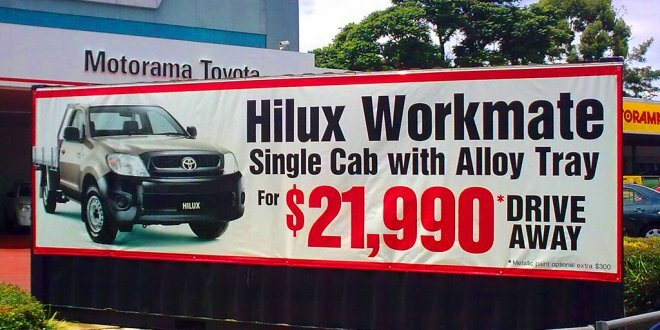 Our quality Brisbane signwriters have decades of experience and practical equipment to successfully design, create and install large format signage. 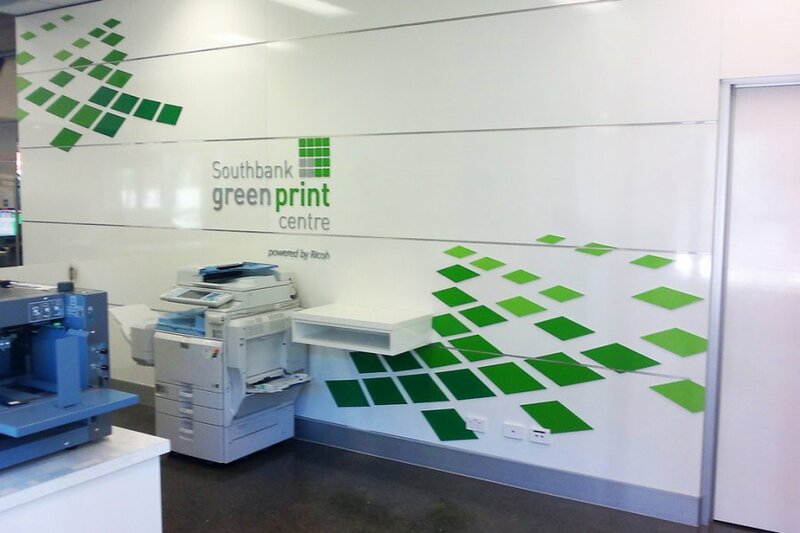 Our advanced printing technology and equipment gives our clients the edge over their competitors. 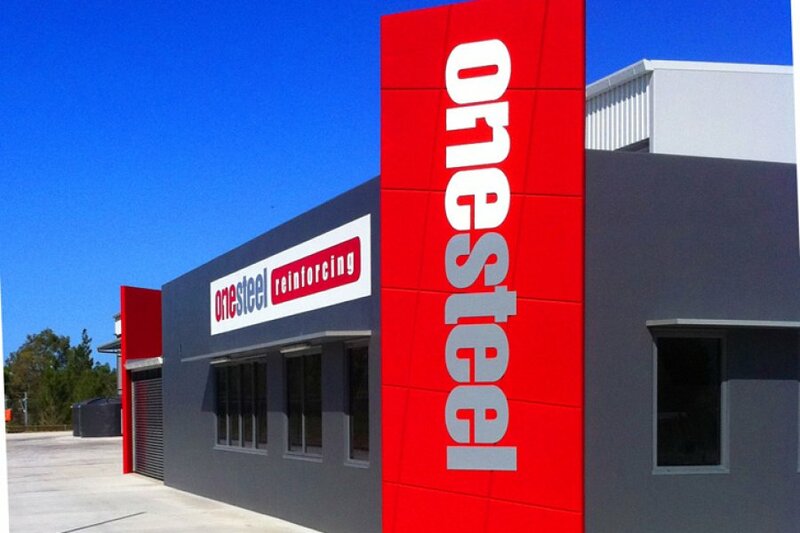 As our staff have plenty of industry experience you can have peace of mind. 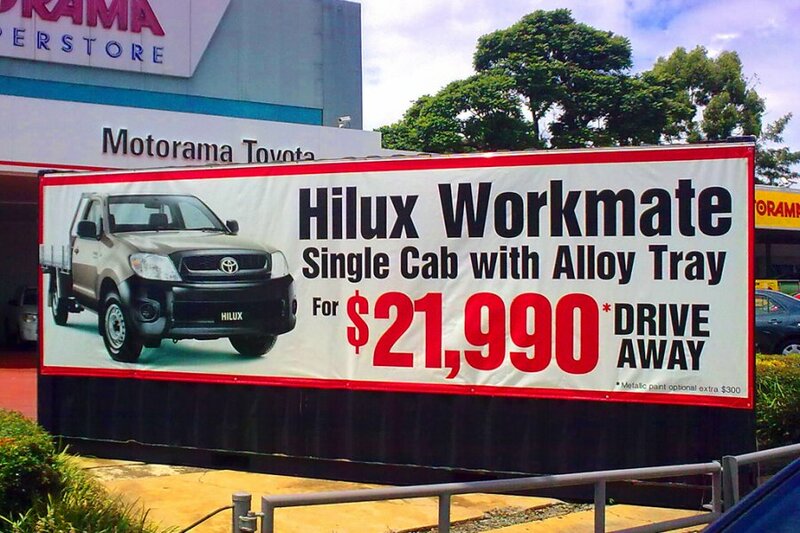 We will provide the right advice on what materials, design and colours should be used and why they should be used for the large format sign Brisbane. 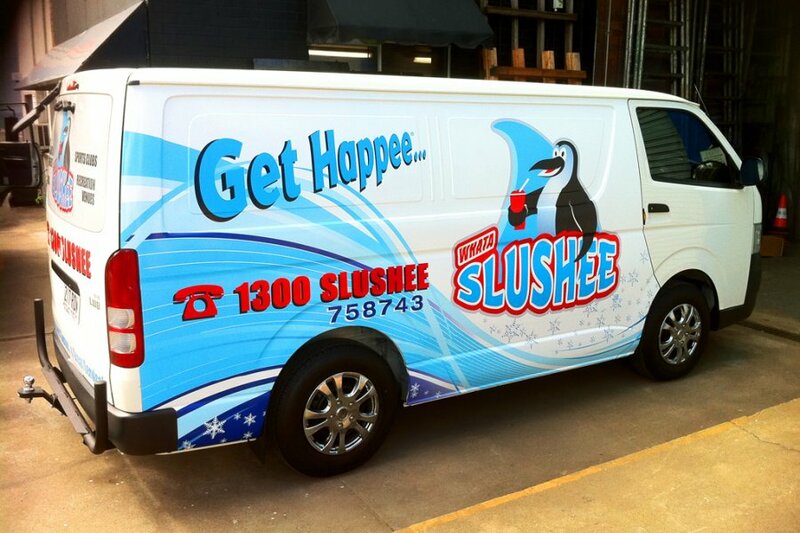 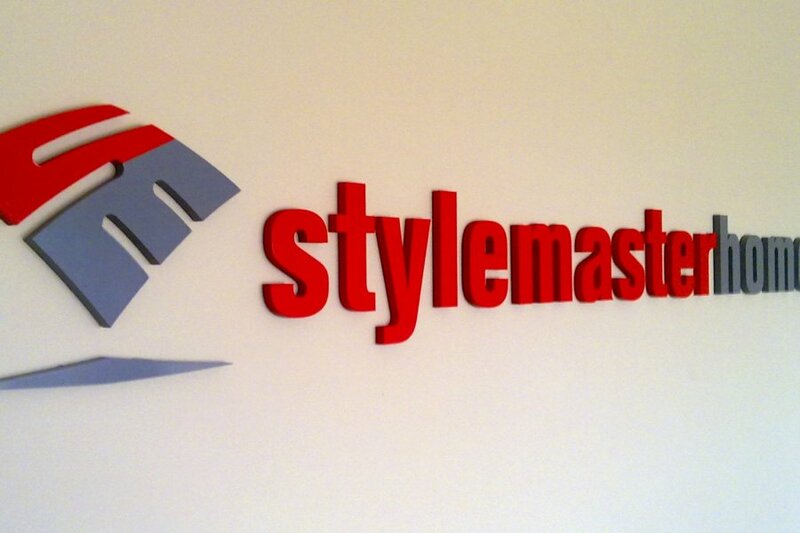 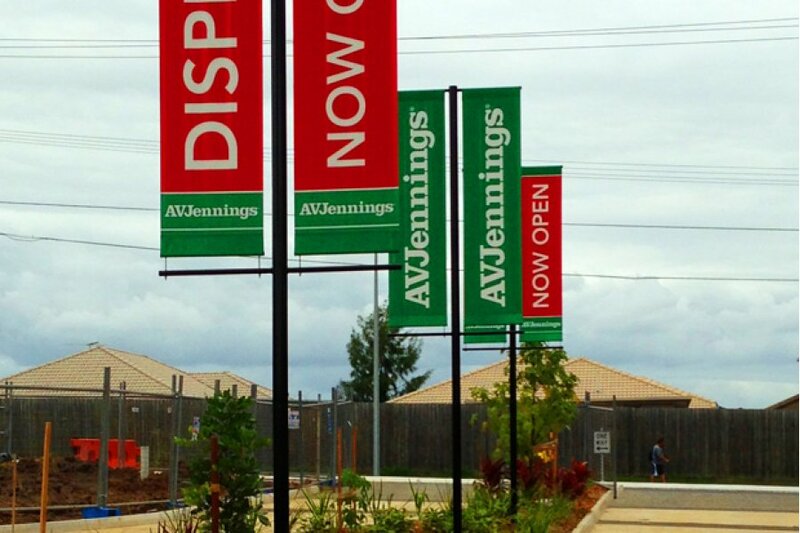 We can design and install large format signs Brisbane wide and these can be used for indoor or outdoor signage. 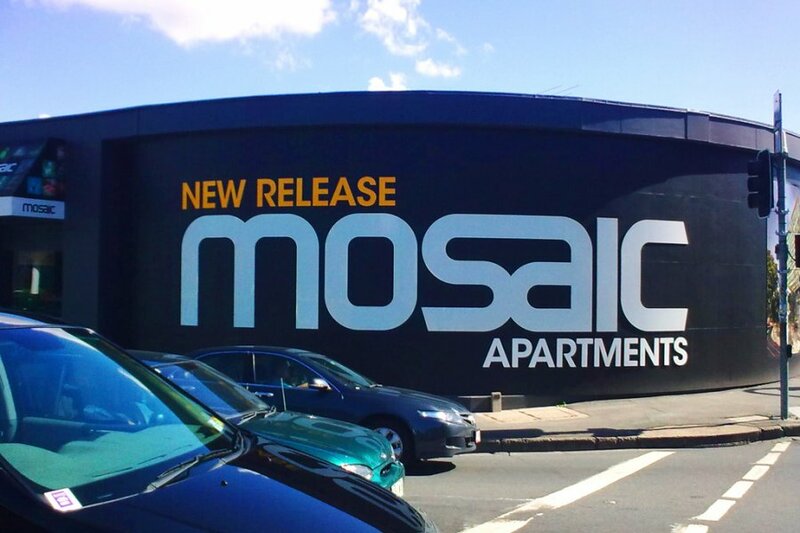 Our confident Brisbane signage team can offer special and unique signage for construction sites, offices, sales centres, hotels, museums, shopping centres and automotive retailers. 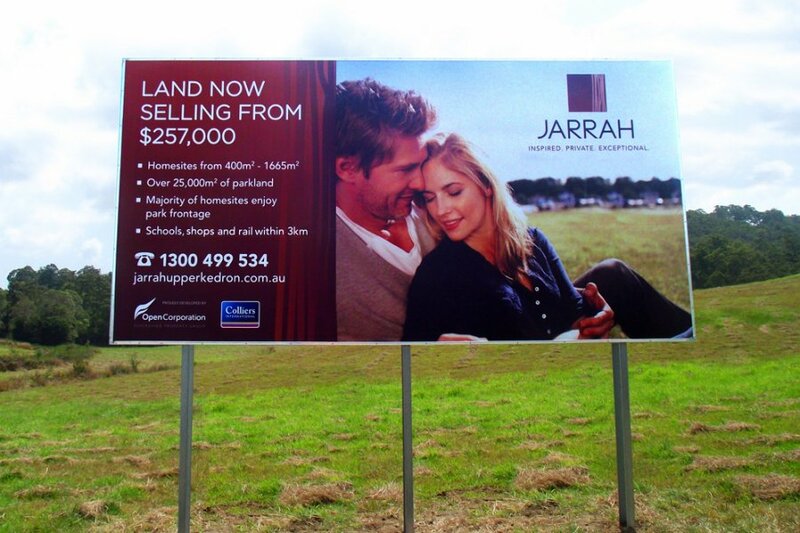 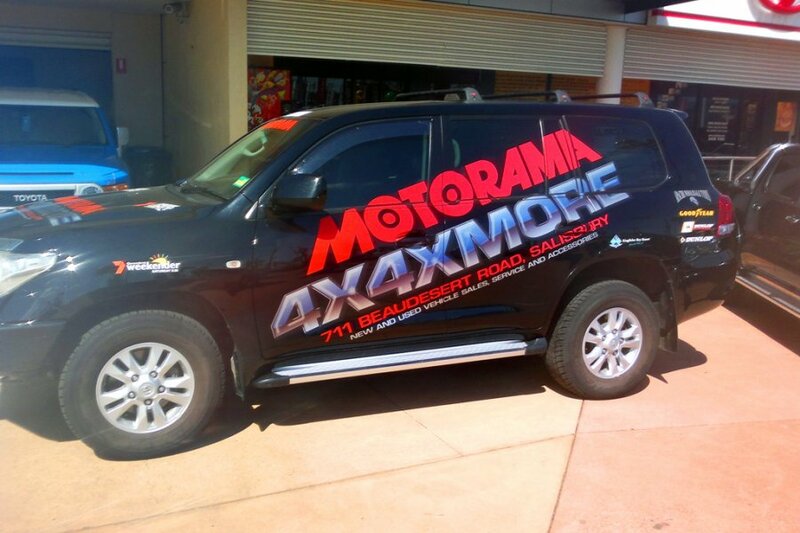 We also design and distribute professional Brisbane large format signs for roadside use. 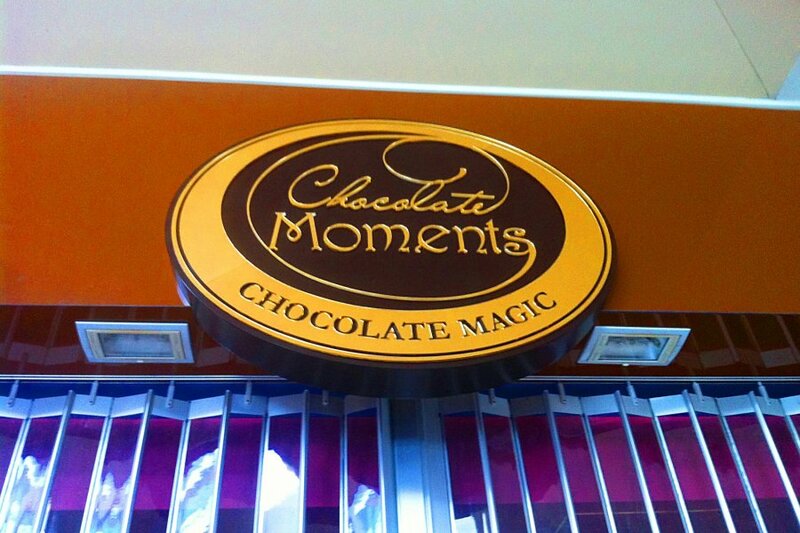 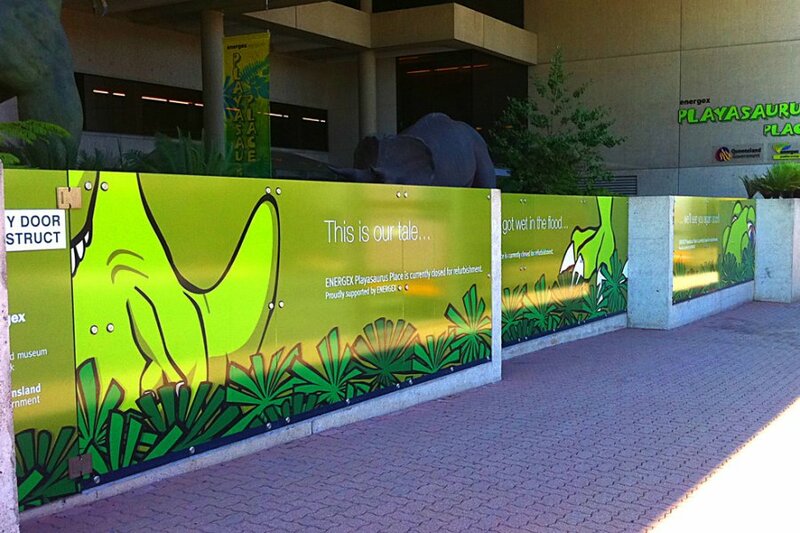 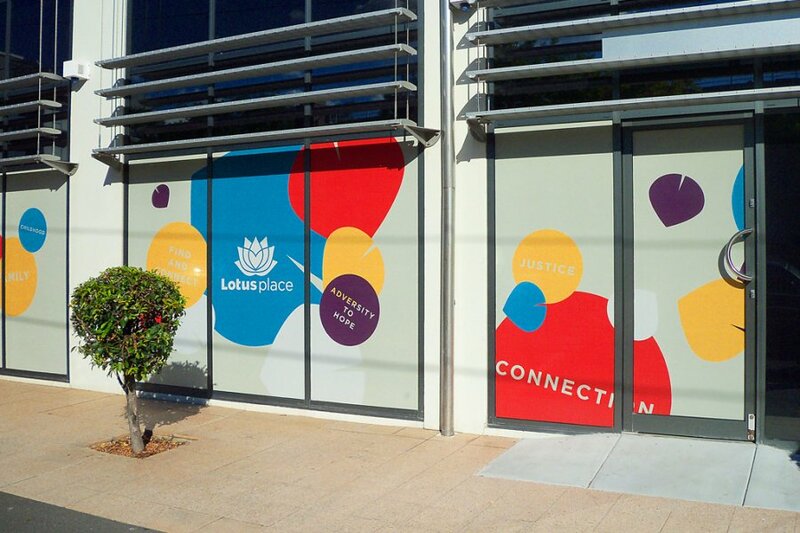 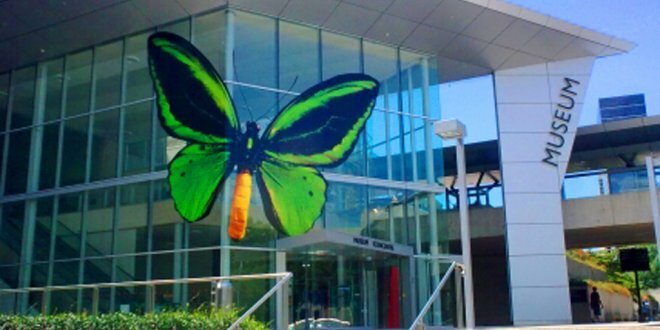 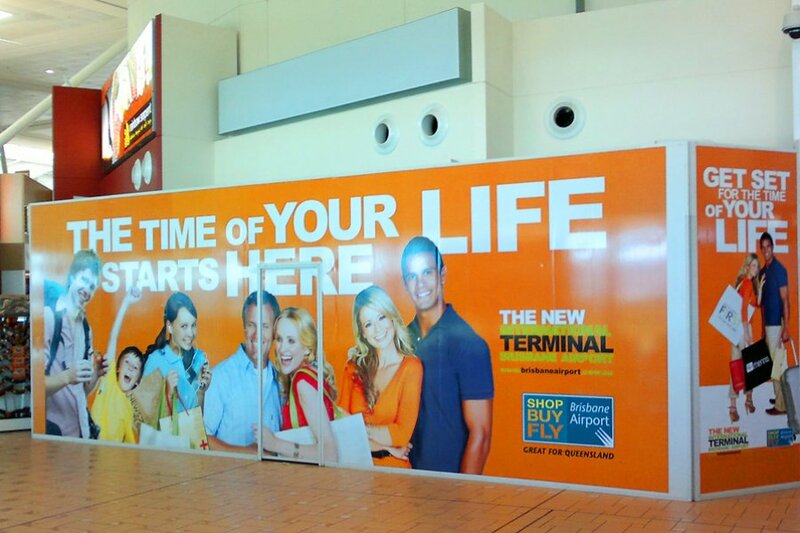 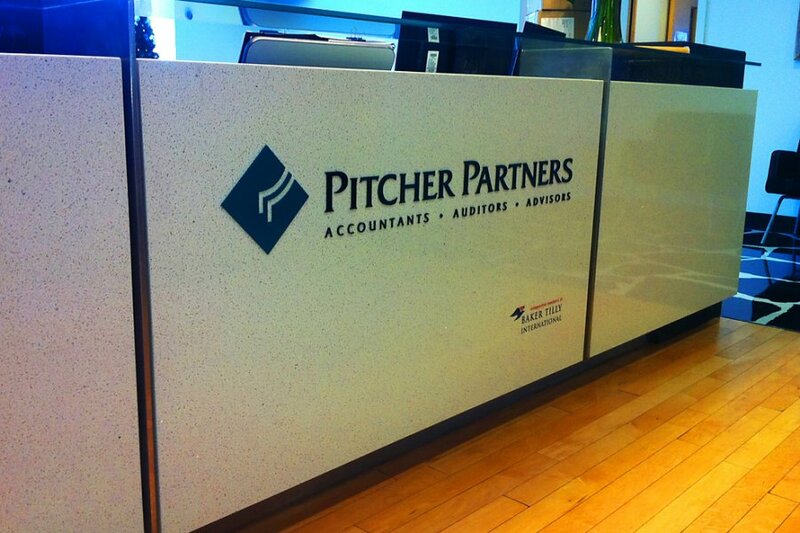 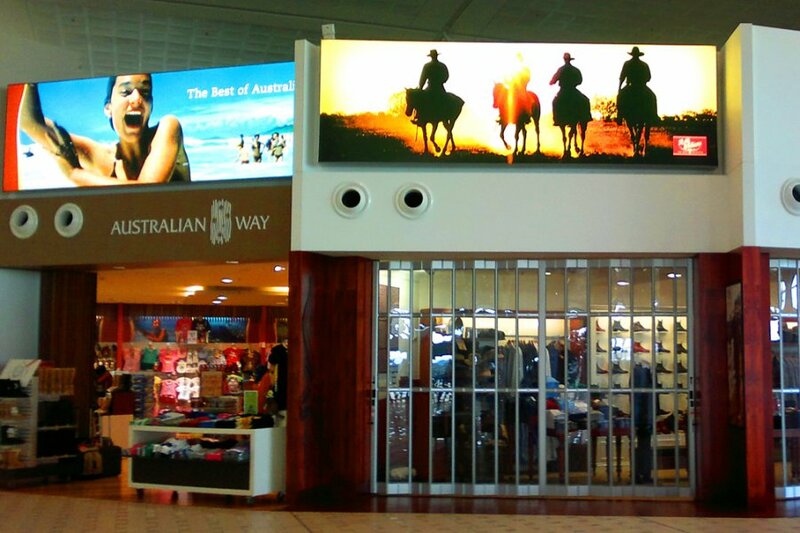 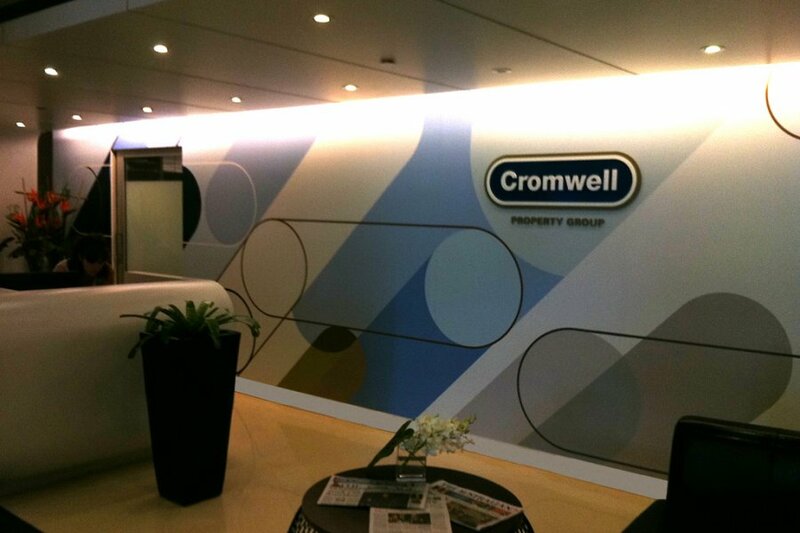 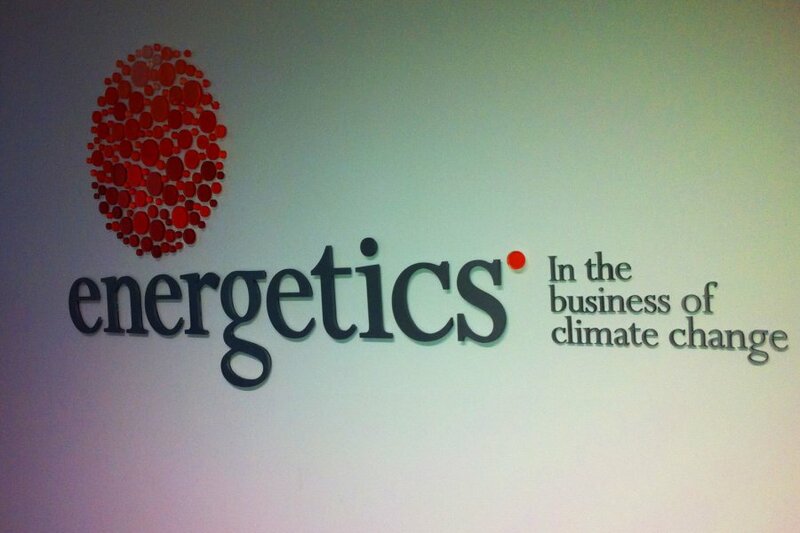 Our Brisbane large format signage can be installed on glass walls, timber walls and metal walls. 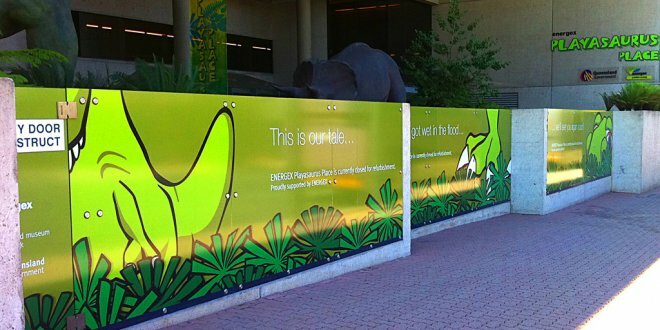 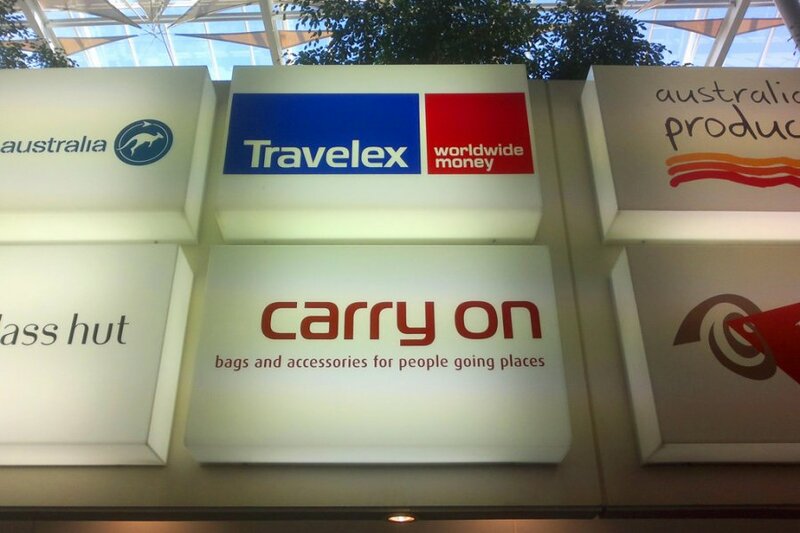 To find out more about the benefits of using Insigniature Signs for large format signage, please talk to one of our friendly staff today on 07 3844 2425.